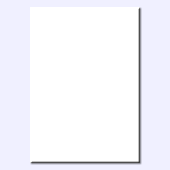 Discuss Monster Hunter 3 Ultimate in its official discussion thread! 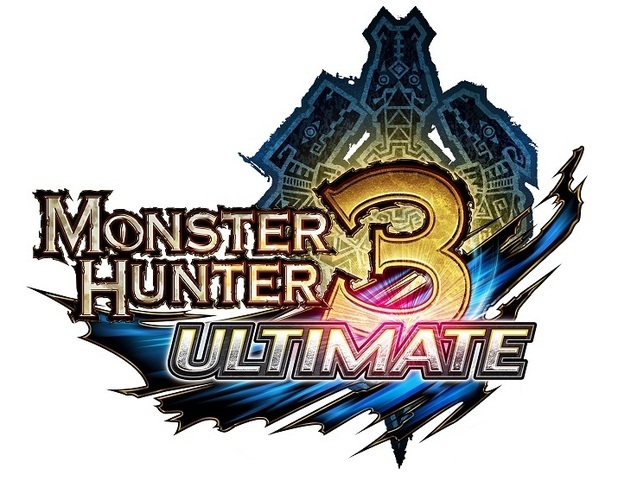 Capcom brings the Monster Hunter franchise back to Nintendo home console owners with the newly minted Monster Hunter 3 Ultimate! Like Monster Hunter Tri before it, players will assume the role of Hunter, though this offering of the game boasts over 200 sidequests and "the most expansive offering to date," per Capcom. There are new ways to control the fight on the fly as well with the Wii U GamePad, granting access to books, maps, and mini-games (so tasty!) without interrupting the battle. More monsters, materials, and weapons/armor are sure to be included, too. Players with a 3DS version of the game may play alongside Wii U players with local connectivity, and a Wii U file may able be taken on the run with the 3DS as well. The Argosy is expected to dock in March '13. Check out in the Official Discussion Thread - Join up with friends!